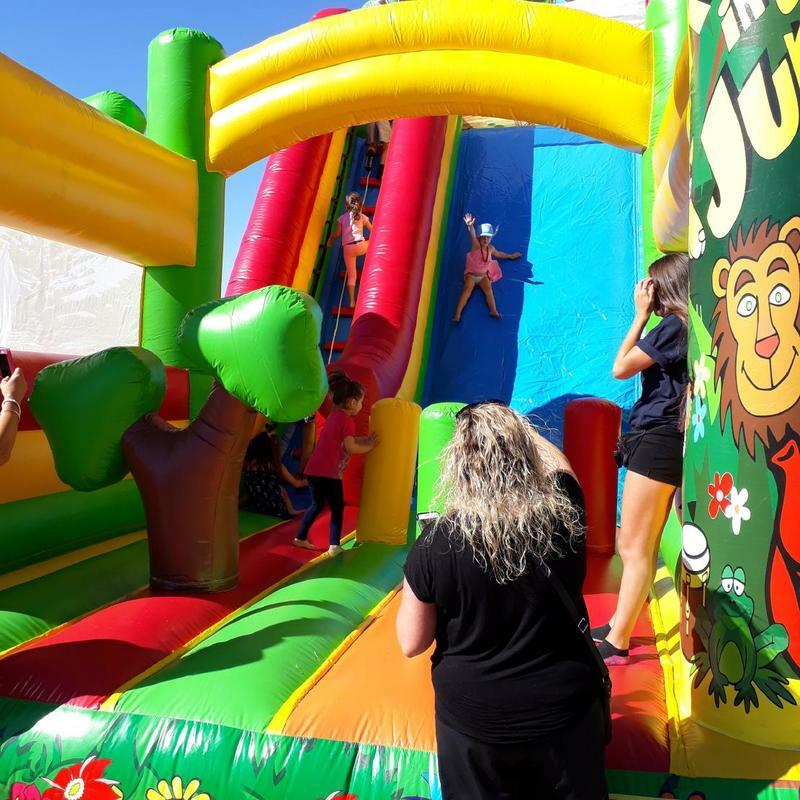 Our Giant Slide is always a big hit at fetes and fairs and can slide down 120 kids an hour !!!!! Area needed is 5m x 10m. It can be hired for $200 an hour which includes the operator. Contact us on 0402 744 330 for more details.